Prospective students who shop for Los Angeles language classes may not realize how far this type of learning can take them. Many people take communication for granted, but a new or enhanced skill can mean big improvements in their, travel, educational or social goals. French, Spanish, Chinese or Japanese study can open many doors. 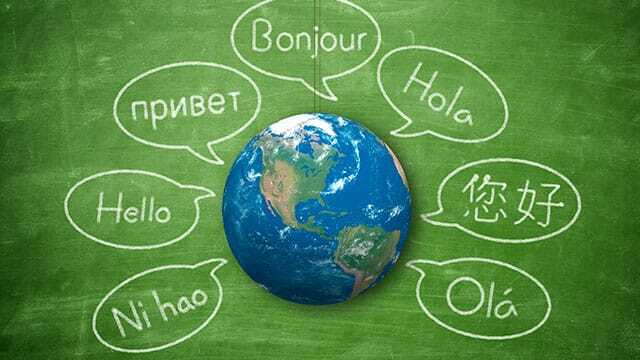 Greek, Italian or German skills can help travelers or family members connect. Simply meeting once a week with others from the Los Angeles, Hollywood or Santa Monica areas who share a cause can be refreshing and fun. We believe that a good school gives its students the tools to use their skills, not just practice at home. Many students study to prepare for travel as far as the local, diverse ethnic communities or around the globe. At a Beverly Hills institute, students can practice their burgeoning Spanish, French or Japanese skills in some of the world's finest restaurants that are situated nearby. Cultural evenings hosted by the school offer more time to mingle and share notes on the cuisine, music and arts of many nations. The Beverly Hills Lingual Institute is a highly-rated school that provides excellent instruction and a social atmosphere. The friendly staff members look forward to answering any questions at (323) 651-5000.